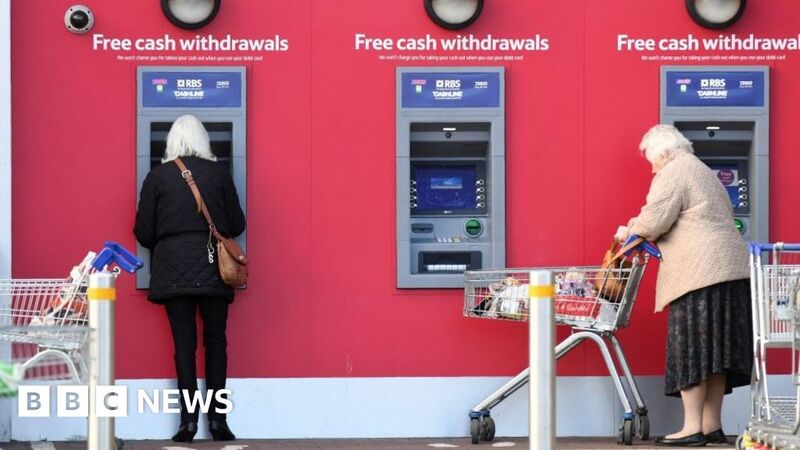 Retailers will no longer have to pay millions of pounds in business rates for cash machines outside their shops, following a ruling by the Appeal Court. Since 2010 supermarkets and convenience stores have been liable to pay rates on the machines. But the court ruled that about £300m they have already been charged will now have to be refunded. Part of that money will have to come from the government, and part from local authorities. The shops that will immediately benefit include Sainsbury’s and Tesco, which had taken the case to appeal. The court also decided that The Valuation Office – which brought the original case – should not be allowed to appeal to the Supreme Court. However the Valuation Office can still petition the Supreme Court should it wish to do so. ATM operator Cardtronics was also involved in bringing the case. Jerry Schurder, the head of business rates at Gerald Eve, which represented Cardtronics, said: “Retailers with ATMs within their properties will be extremely pleased at a decision that will lead to both refunds for previous payments backdated as far as April 2010 and reductions to future bills.